Yorkshire Shooting Academy is a private and independent shooting academy. 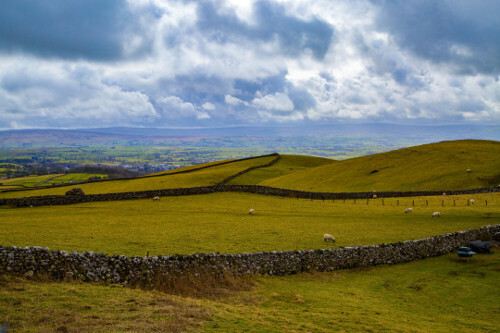 We have shooting events across Yorkshire including rural parts of Leeds, York and Harrogate. Want to Join Yorkshire Shooting Academy? Ysa welcome complete novices. Our training includes a short safety briefing along with some instruction. 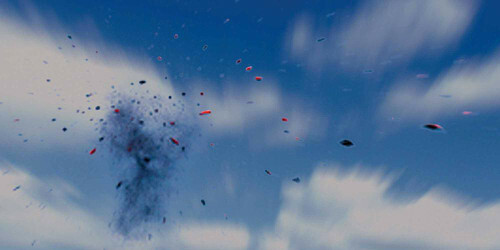 Yorkshire Shooting Academy (YSA) is Yorkshire’s leading target / field sports club in Yorkshire. We offer a lot more than just safe shooting events for sportsmen and women, both on the rifle range and in the field, with seasonal events . INTERESTED IN LEARNING TO SHOOT? New to shooting? We have progressive training courses for a wide range of abilities and disciplines. YSA has an outstanding reputation as one of Yorkshire’s leading sporting instruction and coaching providers. We offer, enjoyable and challenging events, as well as full bore rifle, air rifle and shotgun, coaching & instruction for both private individuals and professional clients. The Yorkshire Shooting Academy team is made up of experienced & qualified military, Nra , Dsc , Cpsa & Lanatra accredited instructors, coaches & safety officers to provide an unparalleled service to you. Ysa provides tuition for novices, seasoned stalkers, target shooters and hunters alike wanting to prepare for that outing of a lifetime. 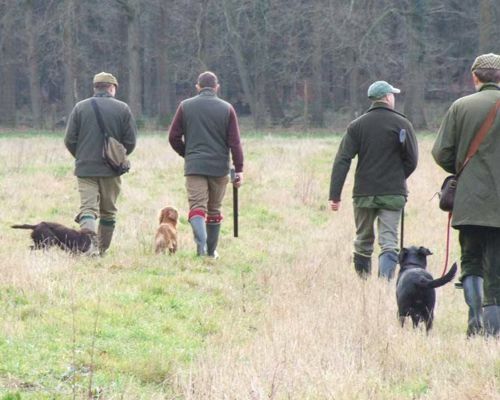 We have 50 – 300yd full bore range, clay traps , tuition, assisting field days & all the sportsman & lady needs to enjoy the sporting outdoor activities to the full ……….